If your kids love to play games on their smartphones, tablets or iPad, then this is your chance to win a free membership to an awesome game! 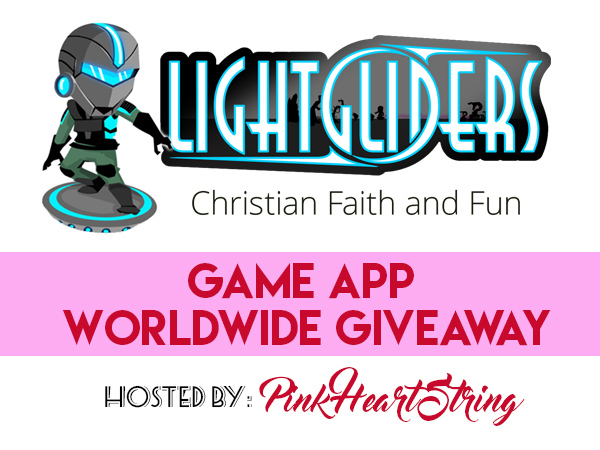 Parents are always worried about the kind of games their children download but if you let them try Lightgliders, you will no longer worry. 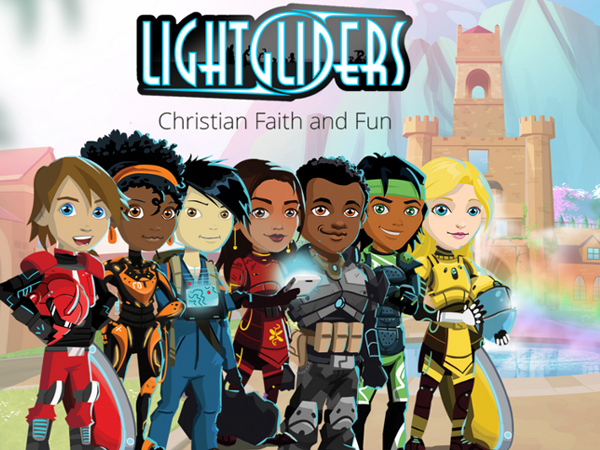 Lightgliders is designed to encourage biblical faith, promote positive values and establish meaningful conversations among kids, families and faith communities. The game is for children ages 6-12. But it isn't just a simple game. It is a cross-platform world of games, videos and interactive activities which will teach our kids many valuable ideas. Children who play Lightgliders will learn wholesome messages while enjoying different quests. There are fun characters that they can use for the game. At the same time, parents can also stay connected through the parent's blog. In this section, they can see what the children are learing every week. 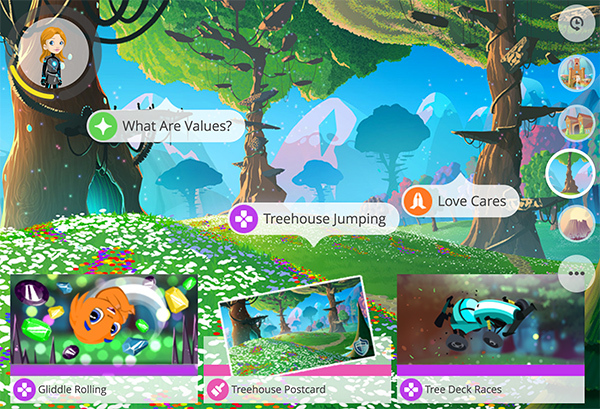 Discussion questions are also being provided which is integrated with the gameplay to begin conversations around things like faith, values and important life lessons. These days, children are berated with endless digital distractions and because of this, it appears that they do not have time for the important things anymore. With that, the goal of Lightgliders is to help parents reconnect and to raise kids who know that they were uniquely created to shine. 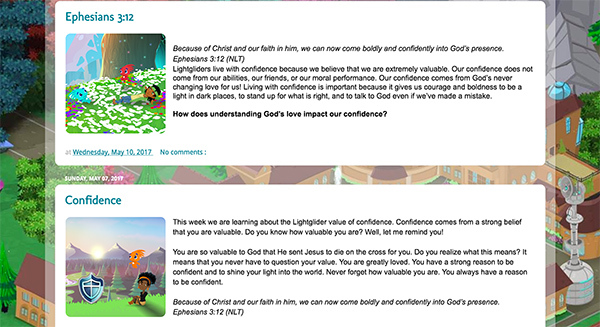 The app will also help the parents integrate Bible-based information and apply them on their daily lives. Some kids think that everything from the Bible is boring. So, if you have a child who thinks this way, you can make him or her realize that the Bible is important and one can learn that in a fun way. This is a great review. Thanks for the information!